Profile your prospects and clients. Transform your consultations. Revolutionize your offerings. Rocket your revenue. Rapidly proliferating new formats and intensifying competition make standing out more critical - and more difficult - than ever. 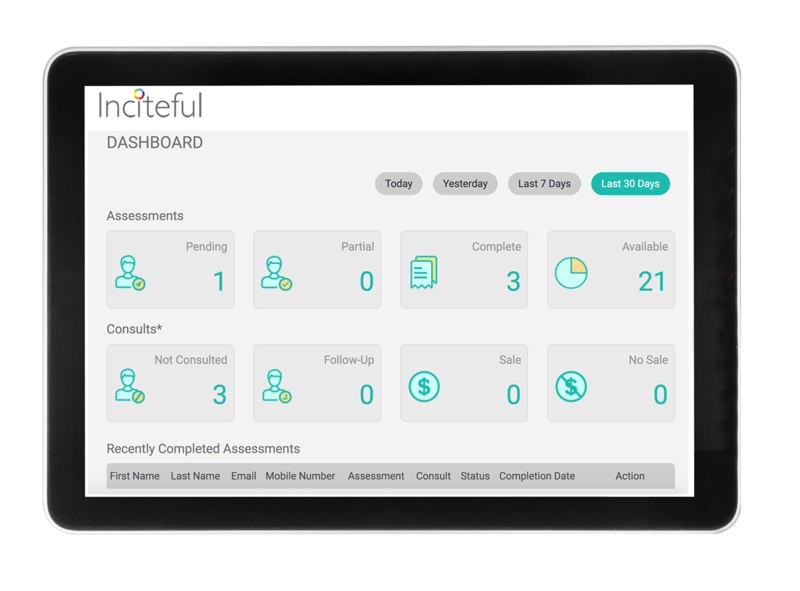 Inciteful helps fitness and weight loss professionals to personalize consultations, differentiate their services and increase sales. With Inciteful you can answer the three most important sales questions before even sitting down with a prospect for a consult -- Are they serious? Are they qualified? What do they need? 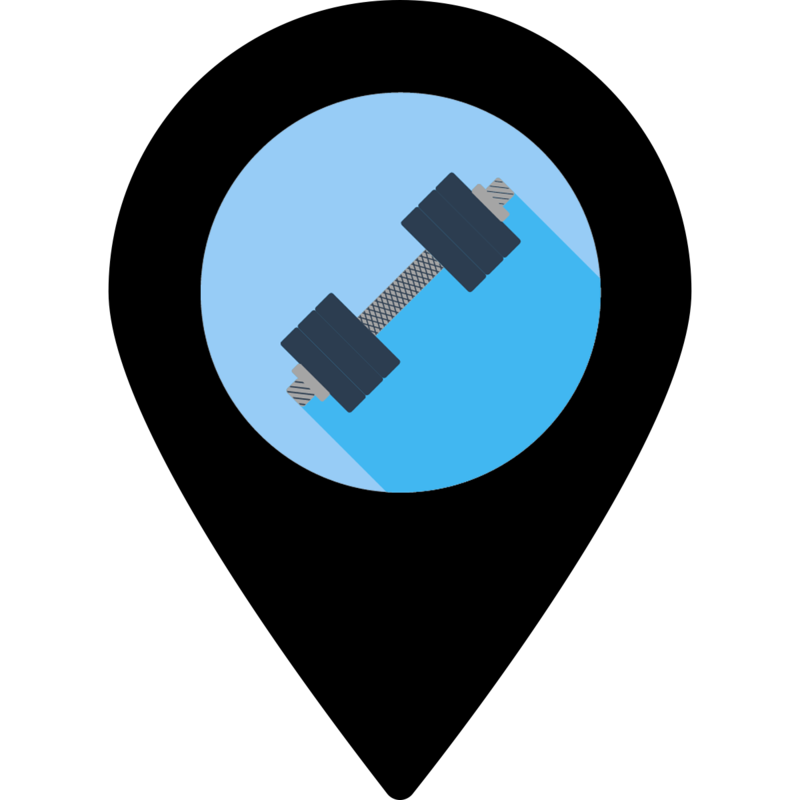 Visualize prospect fitness and weight goals, understand their key motivators, review their recent efforts, and evaluate their degree of urgency to purchase, so you know in advance which services are most likely to match their commitment level. 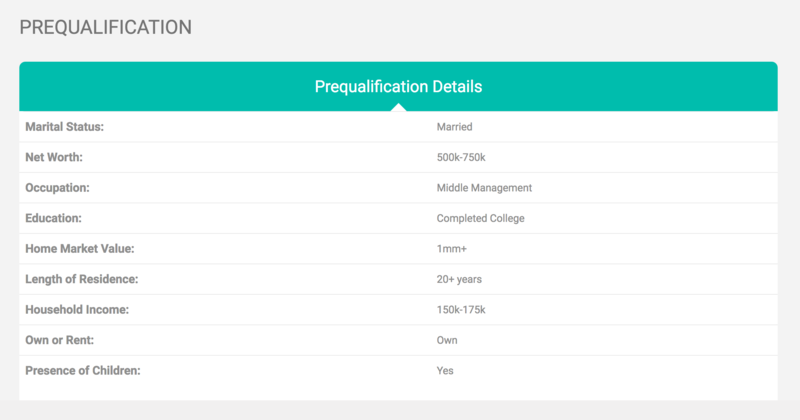 Review available financial information for your prospect, including household income, employment, education, home ownership and more, so you know in advance which services are likely to be in a range of affordability (feature currently available in U.S. only). 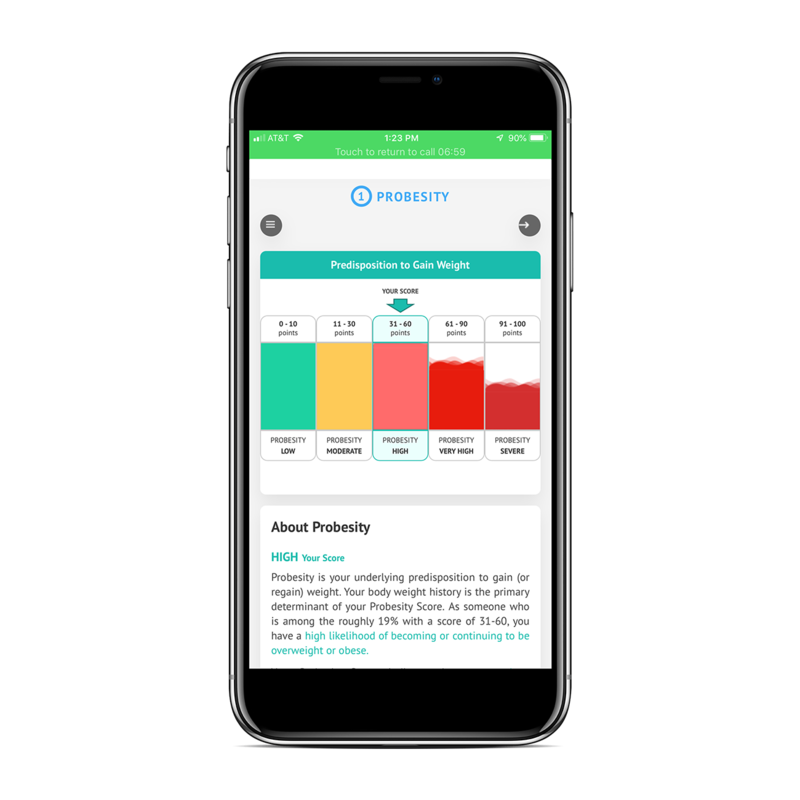 Receive comprehensive diagnostic analysis related to prospect fitness and weight, so you can pinpoint prospect challenges in advance, personalize your recommendations, and position your own services as the ideal solution to help them reach their goals. 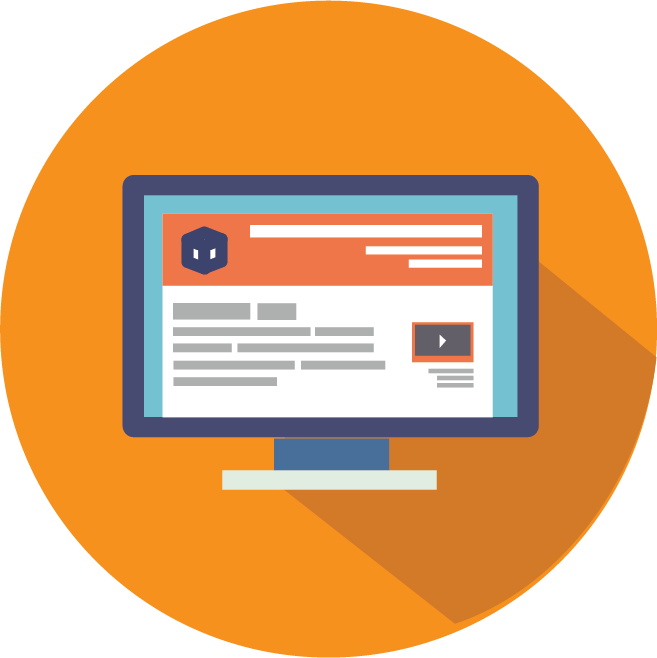 Your prospective client completes a 5-minute online pre-consultation assessment. You instantly receive results that help you educate, motivate and drive sales, shifting valuable consult time from collecting data to building credibility and connection. Generate more consultations by offering advanced digital assessment. 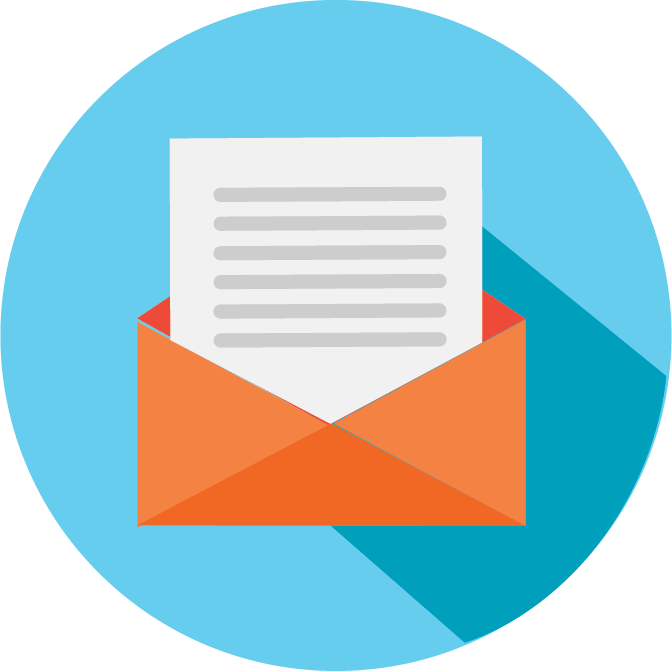 Text or email link to online assessment, or operate in walk-up mode using your own device. Use prescreening, prequalification and assessment data to evaluate prospect quality and needs. Walk prospective client through their personal metrics and discuss implications. 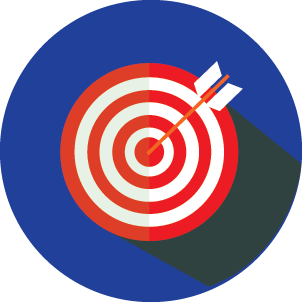 Relate recommendations to assessment results and create the credible promise of transformation. 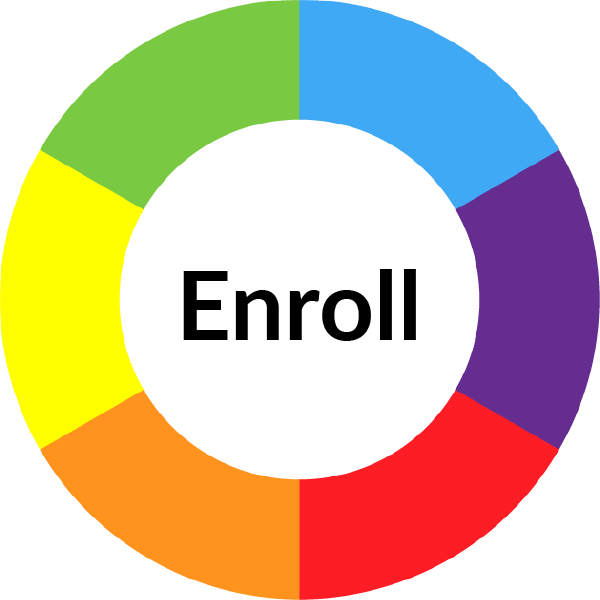 Use Inciteful diagnostic reports (12) as enrollment incentive, follow-up content or coaching tool. Authority. Familiarity. Reciprocity. Intrigue. These powerful forms of influence -- and more -- are built into the Inciteful diagnostic tool, allowing you to conduct highly personal and uniquely effective consultations, every time. Harness the innate curiosity of prospective clients to learn about themselves. Establish your expertise by delivering advanced, research-based analytics. 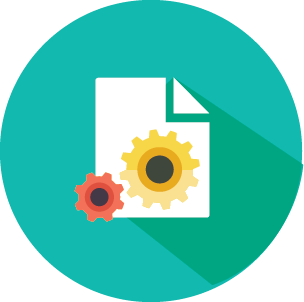 Reliably conduct comprehensive assessments, no matter what your training. 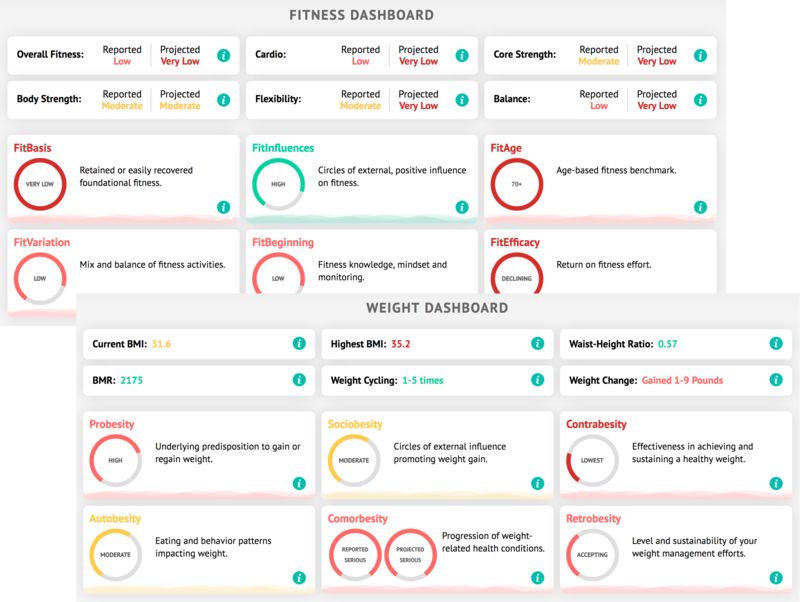 Go beyond BMI and body fat percentage with unique frameworks that differentiate. Show that you know and understand your prospect through insightful evaluations. Communicate your value and create urgency through impactful metrics. 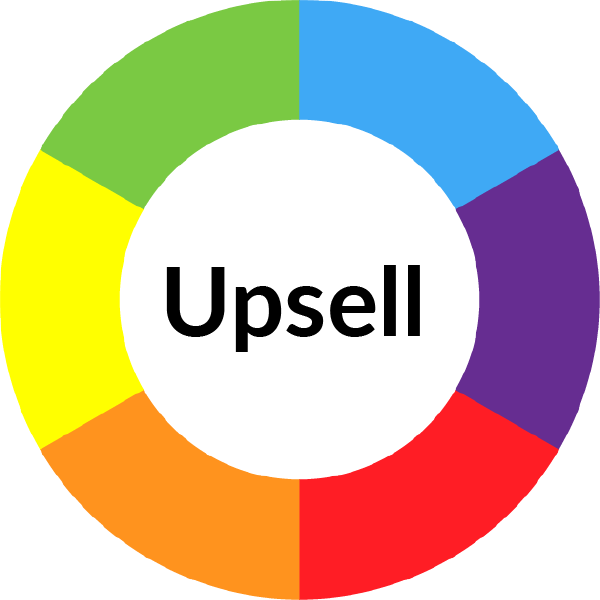 Don't just sell services -- sell results. 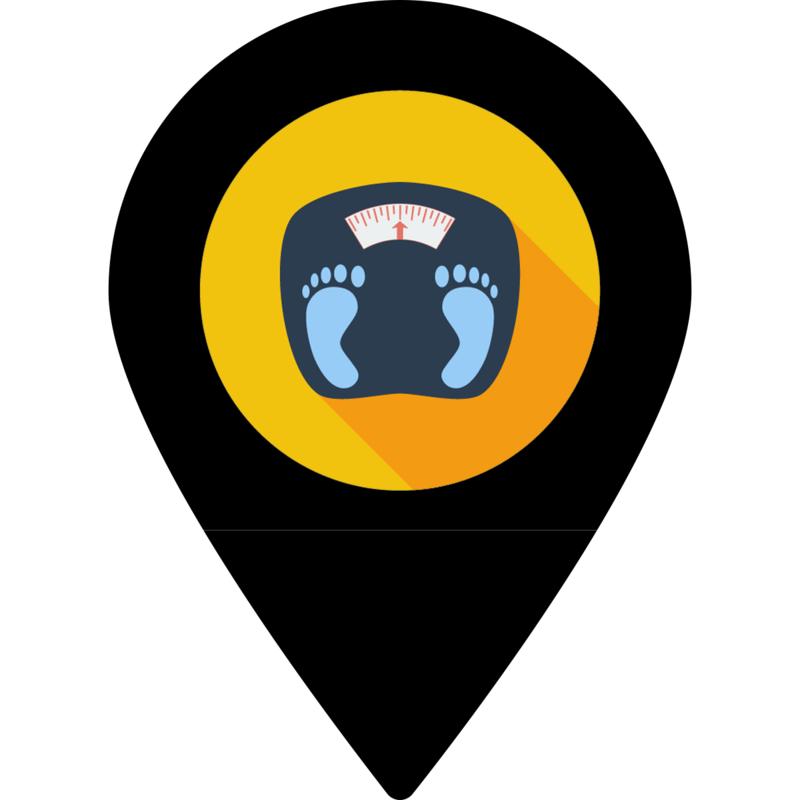 Upgrade the consultation experience and establish your position as trusted advisor, so that you can credibly and consistently sell transformational high-commitment fitness and weight loss services. 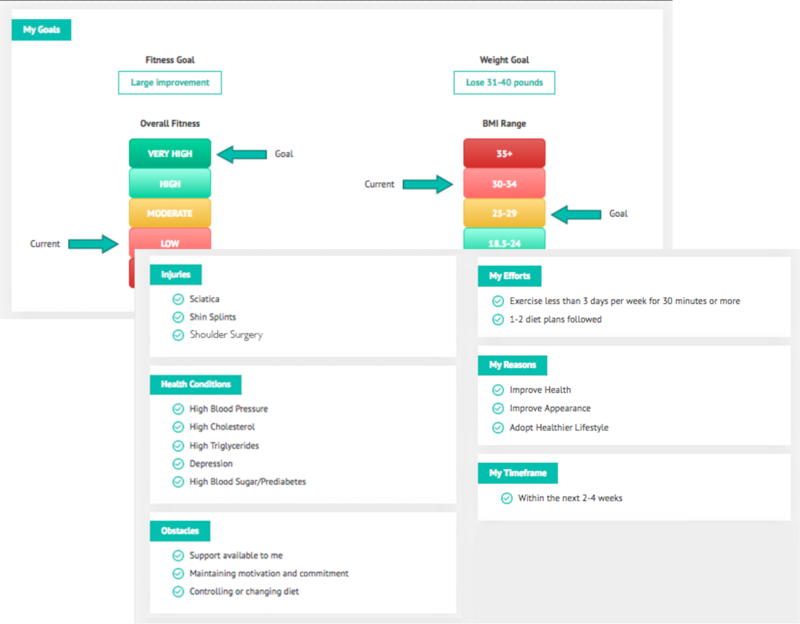 Once your new client is on board, provide them with expert advice and coaching using the Inciteful suite of twelve fitness and weight diagnostic reports, elevating the quality and content of your one-on-one interactions. 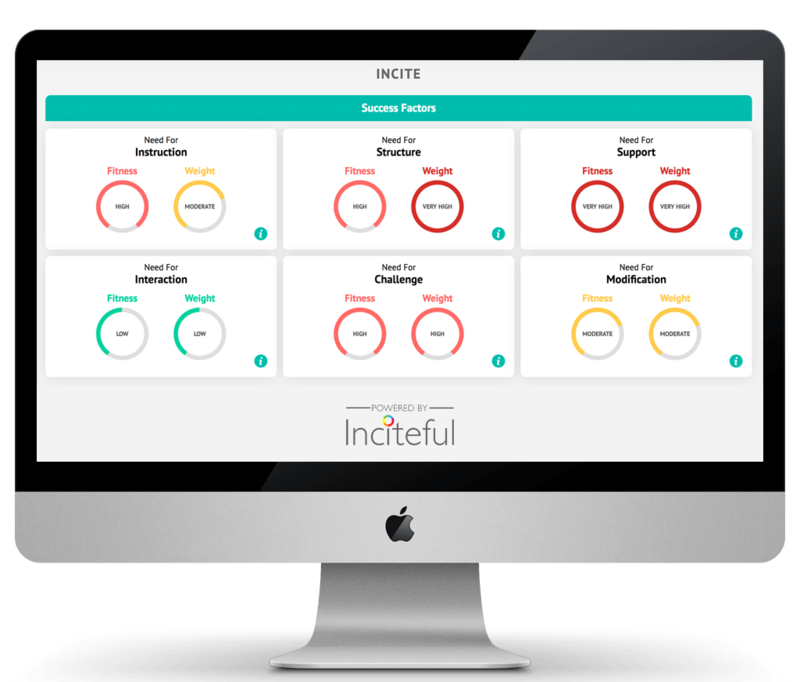 Use Inciteful group diagnostics to create real-time profiles of your classes and small group sessions, and use Inciteful membership diagnostics to create a needs-based segmentation of your entire client base. 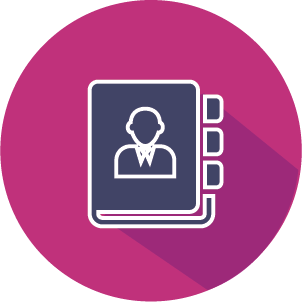 Assign clients to groups in advance, or check clients in for each session and use the group diagnostic profile to guide your delivery approach. Analyze your entire membership or filter clients by demographic and diagnostic data to reveal opportunities for new offerings. 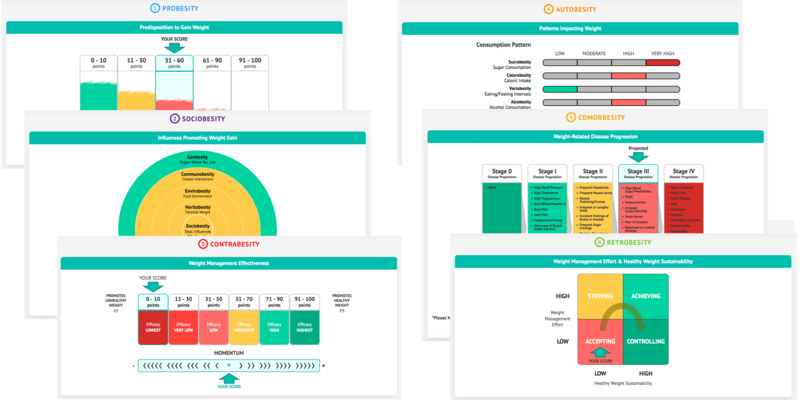 Inciteful diagnostics can be used across the entire client lifecycle to improve acquisition, retention and total lifetime value by increasing the quality of engagement at each stage. Improve show rates and close rates for initial sales consultations. Drive sales of add-on or premium services to new or current clients. Re-engage existing clients to increase retention and renewal rates. 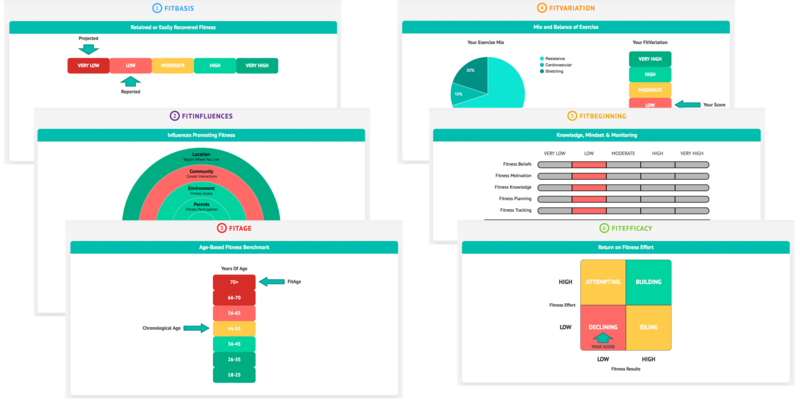 From single-location operations to global chains, Inciteful transforms sales consultations, service delivery and programming for fitness and weight loss plans at any scale. Establish your membership sales advisers & trainers as go-to experts for your clients. 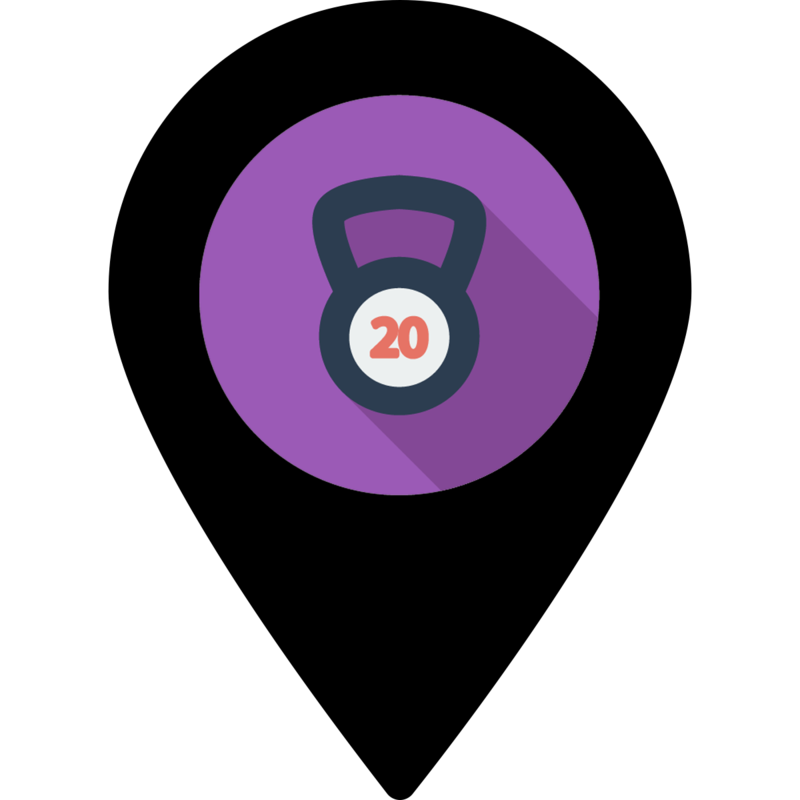 Show how your sessions and classes support client fitness and weight loss goals. Gain unmatched insight into client eating and lifestyle challenges to personalize plans.